Swedish Fintech Company Zimpler, today announced Henrik Lindberg as new CTO. Prior to Zimpler, Henrik was senior analyst with state owned gaming operator Svenska Spel focusing on unhealthy gaming patterns. A role he assumed following Svenska Spel’s acquisition of Playscan, a world leading tool to identify risk players of which Henrik was one of the developers. “With his experience from Svenska Spel and Playscan, Henrik brings a unique knowledge when it comes to analysing betting patterns, behaviour and its consequences. As CTO, he will play a key role in the development of our service, and thus his knowledge will be available for the entire online gaming market” says Kristofer Ekman Sinclair. Zimpler launched its new mobile payment service earlier this year with the main purpose of simplifying mobile payments in online, while giving users control over their total spending. The combined tool for payments and control makes the service unique to the market. “Our whole idea is to set a new standard for the mobile payment experience. Zimpler allows the users to take control of their spending regardless of payment method, while online merchants receive a payment solution designed for mobile phones with built-in control” says Kristofer Ekman Sinclair. As CTO of Zimpler Henrik will lead the development team and the continued development of Zimpler’s payment solution. 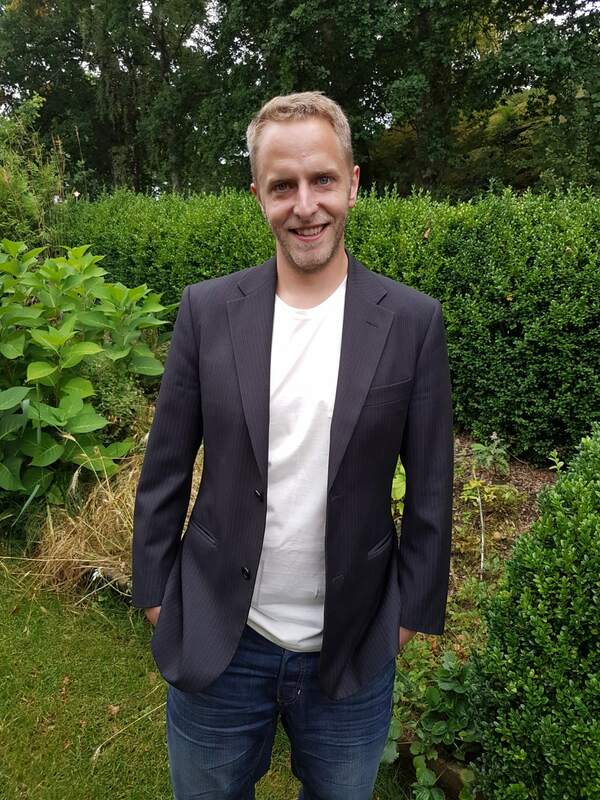 “I joined Zimpler because I believe the tool has a huge potential to influence peoples gaming habits in a positive direction, while at the same time providing a solution to the challenge the online merchants faces with mobile payments” says Henrik Lindberg. Following the launch, Zimpler has received great response from users and merchants.